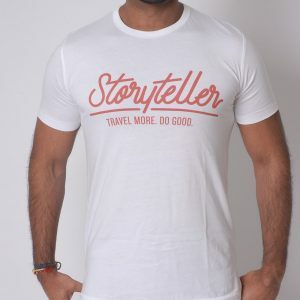 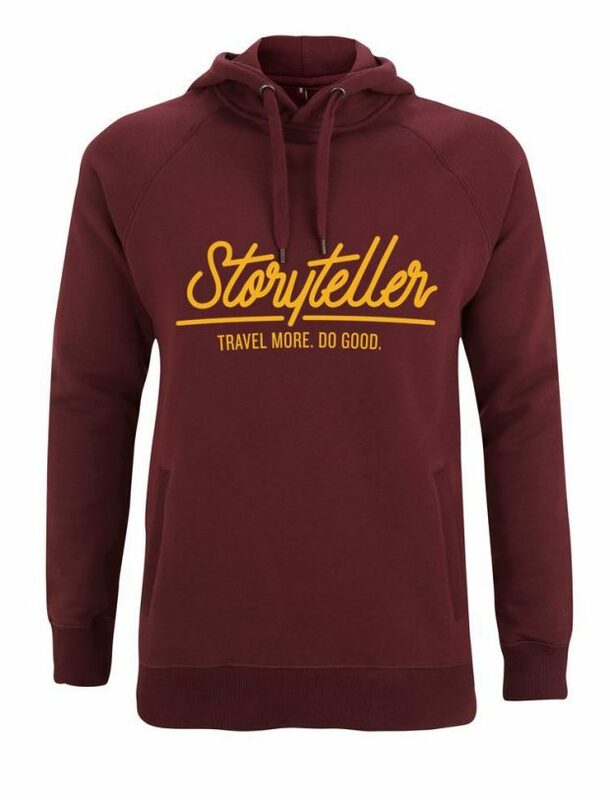 Made using the perfect mix of organic combed cotton and polyester, our unisex hoodies are quick dry, super comfortable and long lasting in both material and style. 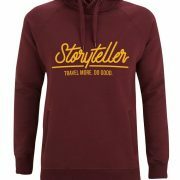 Whether you are walking around a new city, out on an adventure or on a long haul flight- this is the perfect hoodie for you! 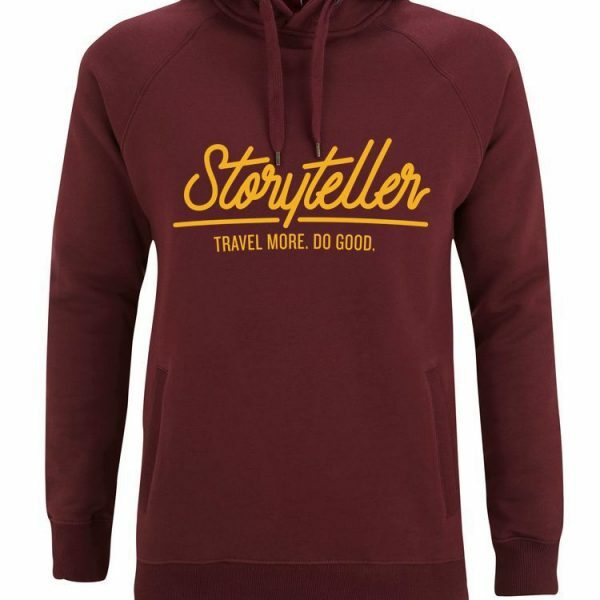 10% of each hoodie purchase goes directly to help fund sustainable educational projects around the world for those less fortunate.